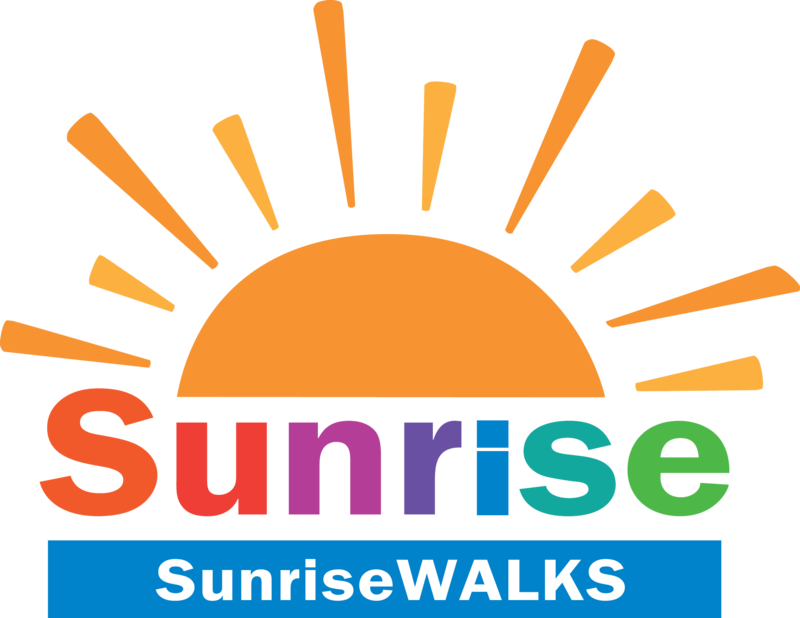 Providing memorable summers since 2006 for children ages 31/2–16, Sunrise Association Day Camps bring the simple pleasures of childhood back to children struggling with cancer, changing months of loneliness and isolation into summers filled with sunshine, laughter and happiness. And because they are day camps, it allows children to continue their medical treatment and enjoy the comfort and safety of their own homes at night. 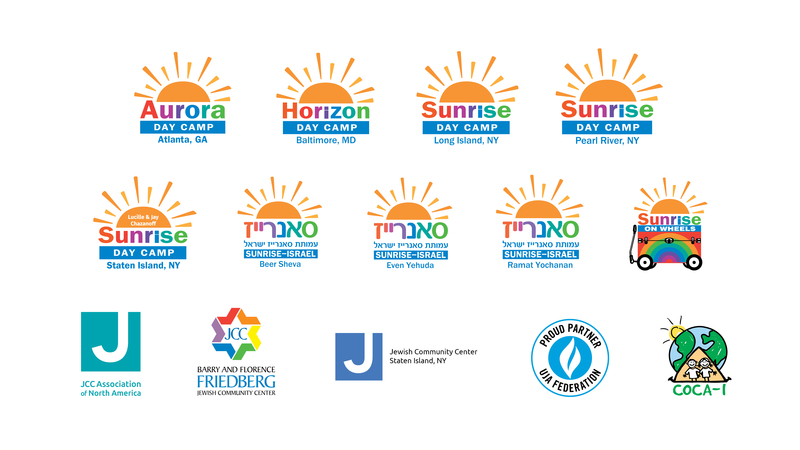 There are currently seven Sunrise Association Day Camps — three in New York (Long Island, Pearl River and Staten Island), three in Israel (Beit Yehoshuah, Be’er Sheva and Ramat Yochanan) and Horizon Day Camp in Baltimore, Maryland. Sunrise Day Camps are affiliated with 30 renowned hospitals and medical centers around the world. When CEO Arnie Preminger attended at a benefit concert for children with terminal illness, he was inspired to begin a movement that would give children with cancer a gift that would change their lives: summer.